If you’re a student, a member of the military or a corporate traveler, you may have a short-term living situation. Even if you won’t be in town for long, it’s essential to have a relaxing bedroom where you can unwind and recharge after a long, hard day. We’ve been in business for more than 40 years. Over the past few decades, we’ve developed a reputation for providing affordable bedroom furniture for our Big County neighbors. 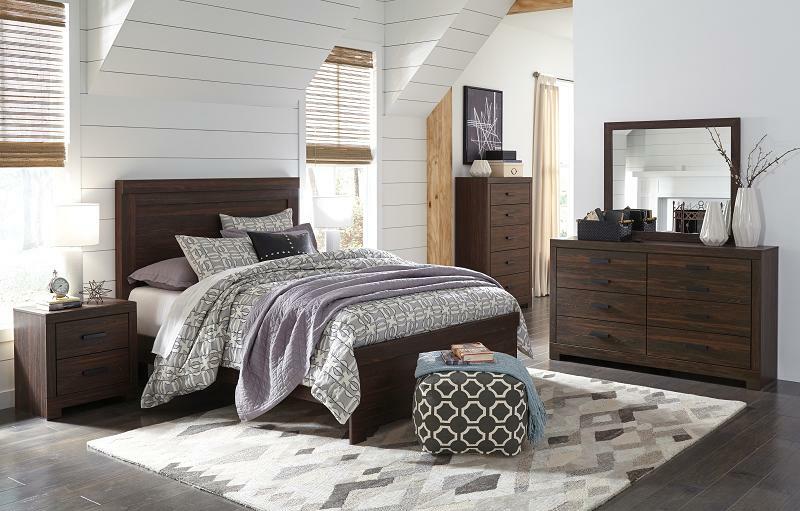 You’ve rented the perfect bedroom set. Now, how are you going to get it home? You don’t have to hassle with renting a truck. We offer furniture delivery services for a reasonable fee. Contact Abilene Furniture Leasing today to learn more about our bedroom furnishings and convenient delivery services.